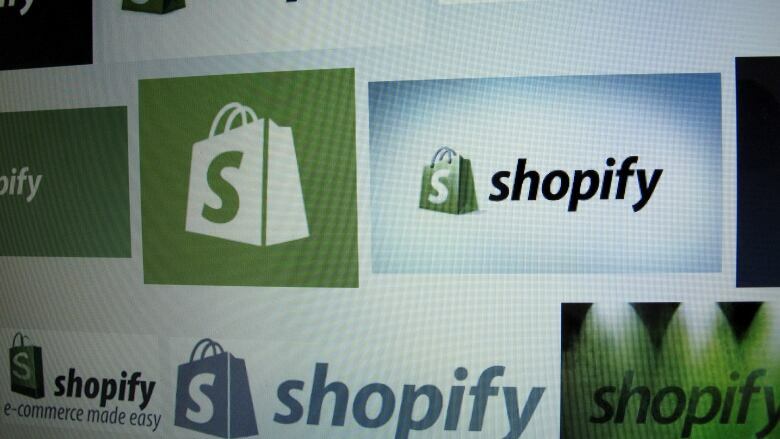 Shopify Inc. is growing its presence in Toronto with a $500 million new development downtown. Shopify Inc. says it's taking advantage of a unique moment in the Toronto tech sector by investing up to $500 million in a new development downtown. The investment will be used to buy real estate in the city's core and to hire hundreds of new employees. Satish Kanwar, vice-president and general manager of channels at Shopify, says the expansion is coming six years after the Ottawa-based e-commerce company first opened offices in Toronto. The company now has 700 employees here in three offices. "It's a big deal," Kanwar told CBC Radio's Metro Morning on Monday. "What we've seen is just such a rich, diverse and global talent base that we have access to in the city. And Toronto is having a special moment in technology. We're a major global technology hub, and as a Canadian company, we want a long-term investment in making and seeing that through to its reality." Shopify is a e-commerce platform that helps people start, run and grow businesses, by enabling them to design online stores and websites. The investment will more than double the company's "footprint" in Toronto, the company said in a news release. Toronto has created more jobs in technology than San Francisco and New York City in recent years and the city is building on research from its universities and colleges, Kanwar said. There have also been major investments made in start-up companies, he added. "We're finally realizing and seeing what the Canadian talent pool can do in the space," Kanwar said. "It comes with time and it comes with investment, but it has also just come from many years of developing what is a strong community here, people that care." The company says it will lease about 23,597 square metres of space at The Well complex, to be built at Front Street West and Spadina Avenue. 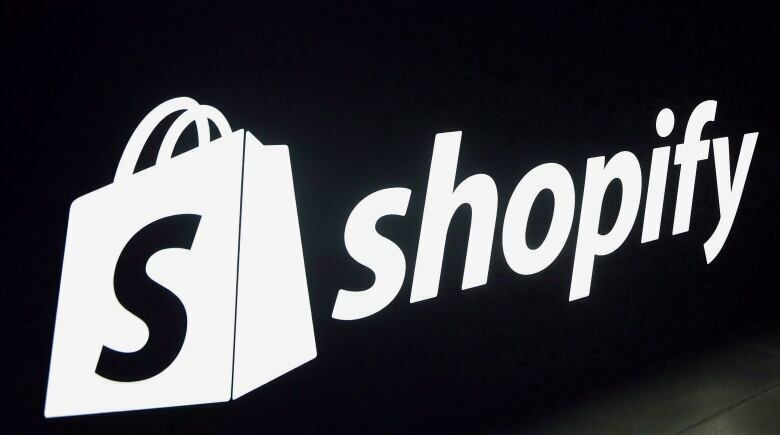 Allied Properties REIT and RioCan REIT are behind the building, which Shopify will begin occupying in mid-2022. The company's announcement also comes after it revealed it would expand its King Street West office in Toronto in early 2019 by leasing over 16,536 square metres of space.